Business decisions must be guided, in part, by both real and anticipated expenses. 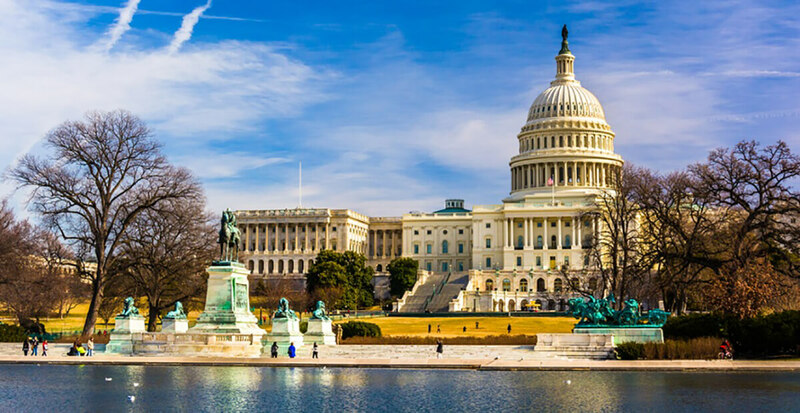 Taxes naturally fall into that category, but over the past few years, expanded tax enactment has occurred at both the local and state levels. This growing burden puts the onus on businesses to stay abreast of any and all change that could affect them. State and local taxes (SALT) can profoundly impact an organization’s competitive position. Unlike federal tax, SALT is often based on factors other than income, requiring a deeper understanding of the issues involved. 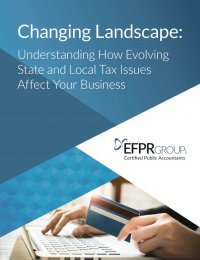 Our useful guide addresses the most common state and local tax issues that affect businesses today. It is the responsibility of a business leader to put the organization in the best position for success and this e-book does just that. Download today!